Like the rest of this nation, I was shocked and deeply disturbed by last week’s senseless attack at Sandy Hook Elementary School. While these shootings are, by their nature, evil, they are even more horrific when they involve children. 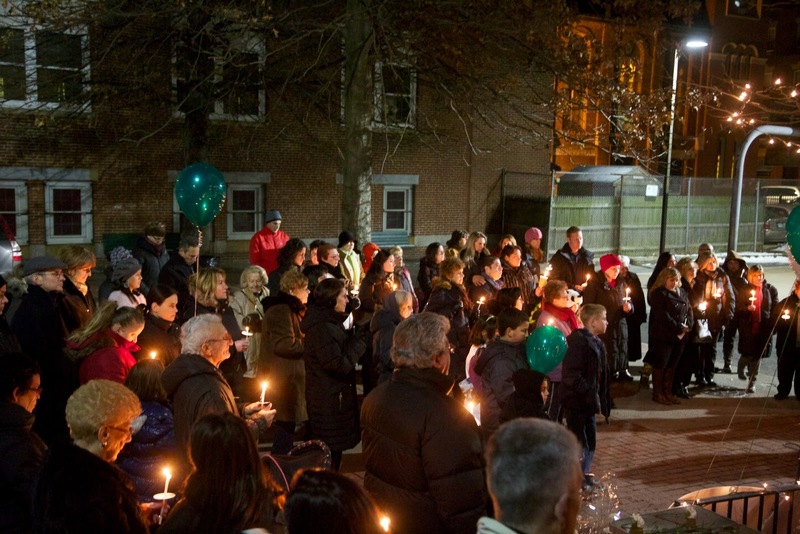 I join with Christians around the world to lift in prayer the community of Newtown Connecticut and those families directly affected by this atrocity. 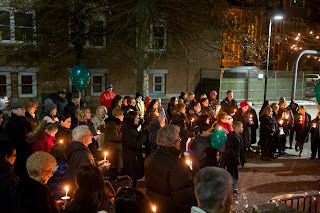 Sunday evening I listened to the President as he spoke to the residents of Newtown at a prayer vigil being held to remember the victims. Beyond any political agenda or party platform, I heard a man who has been genuinely affected by this tragedy. I heard a man who truly wants to do something to make this situation better and wants to try to prevent such acts in the future. If however, I could speak to the President in this moment I would tell him, “Mr. President, you cannot fix this.” It is, as you once stated, “above [your] pay grade.” No government legislation will be able to prevent the next school shooting – just as United Nations sanctions cannot prevent the next terrorist attack. The problem is much bigger than that. This attack has been repeatedly referred to in the media as “evil,” and it most assuredly was. It was an evil act in a succession of evil acts that stretch back to the fall of man recorded in the third chapter of Genesis. It was preceded by the shooting at Columbine High School, the Rwandan Genocide, the WWII Holocaust and thousands of other massacres that have marked human history. The problem is not in the law, it is in the people, it is in us. The problem is our sinful nature. The problem is that we are sinners and we desire sin. There is no law that can correct it; there is no law that can contain it. There is only one cure for this condition – the Gospel. This is a time for Christians to compassionately and confidently proclaim the Good News of Jesus Christ to a lost and dying land. Only He can truly soothe a grieving heart and only He can effectively change our sinful nature. It is important that we, as Christians, take every opportunity to share the love of Christ and His Gospel during this time of national sorrow. Anything less is a façade that can only mask the pain and ultimately betrays our calling. We must direct the conversation. We cannot allow ourselves to be distracted at this critical moment. Unfortunately, it seems that we are allowing the national discourse to steer our dialogue. Both the left and the right have seized this moment to proclaim their position on gun control. Whether we are for or against gun control is not the question. Every moment we spend focused on this issue takes away time from the Gospel; it diverts our attention away from what really matters – Jesus. We must give our attention to Christ and Him crucified. This tragedy, like the ones before, has shaken this country and left us with far more questions than answers. While we can never claim to have all the answers, what answers we do have must be born from Scripture. They must come from the profound teachings of God’s Word. We cannot be content with greeting card theology or the superficial teaching Sunday School quarterlies. When asked “why would God allow this to happen?” I recently heard a nationally known religious leader reply, “Well, I prefer not to think about questions like that.” The problem is, the world is thinking about questions like that and we can’t hide. As Christians, we are to always be ready to give a defense to anyone who asks us for a reason for the hope that is in us (1Pet.3:15). That hope is the Gospel of Jesus Christ – and the world needs to know.